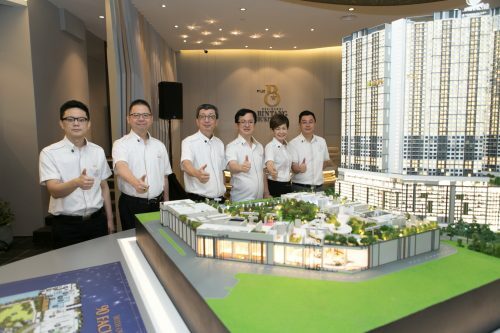 December 20, KUALA LUMPUR – Boutique property developer CPI Land Sdn Bhd expects to launch its Tuan Residency condominium project in early 2018. 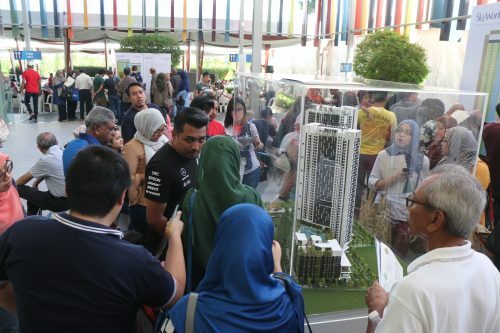 CPI Land said the project, which has a gross development value of RM280 million, is expected to be completed by end of 2020. 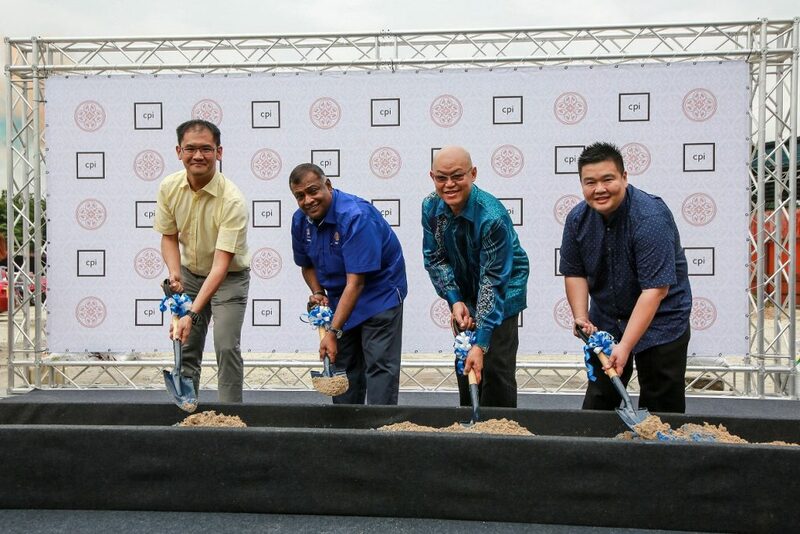 “The units, which have three bedrooms and two bathrooms, come in four different layout options with a dual-key access convertible for selected units,” CPI Land Director Yeap Teck Hooi said at the project’s ground-breaking ceremony here today. 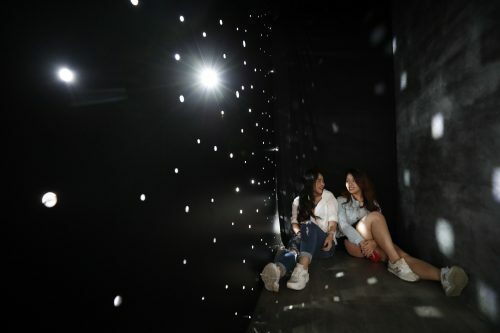 He said the building, which is located in the heart of the capital, would feature a unique blend of colonial and Peranakan themed residence. 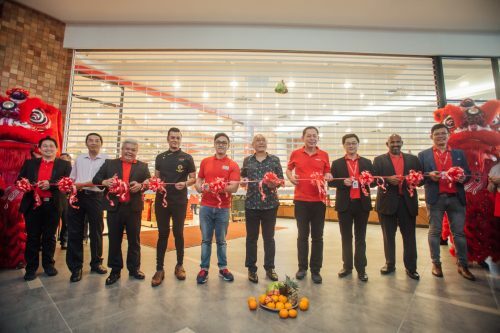 “In view of the glut in the property market, Tuan Residency units are expected to be priced from RM450 to RM480 per square feet, which is lower than the average market rate,” Yeap said. Tuan Residency is a brownfield development sitting on 0.922-hectare freehold land in Jalan Kuching.